Looking for traditional Mexican fare? A new spot has you covered. Called El Azteca, it is located at 3209 W. Shaw Ave., in the space formerly occupied by Masala Indian Restaurant. The brightly colored restaurant features all the classics, from burritos and quesadillas to enchiladas and fajitas. There are additional menu items on weekends, including menudo, tripe and red chili pepper soup. Kevin V., who reviewed the new eatery on June 28, wrote, "By far my favorite thing to eat here is the burrito. Add a horchata, and you're set. The owner is also extremely friendly and humble." 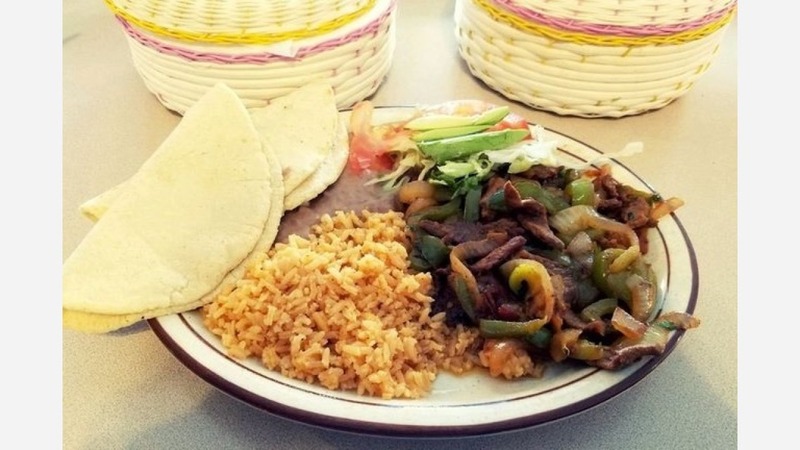 Head on over to check it out: El Azteca is open from 9 a.m.-9 p.m. daily.